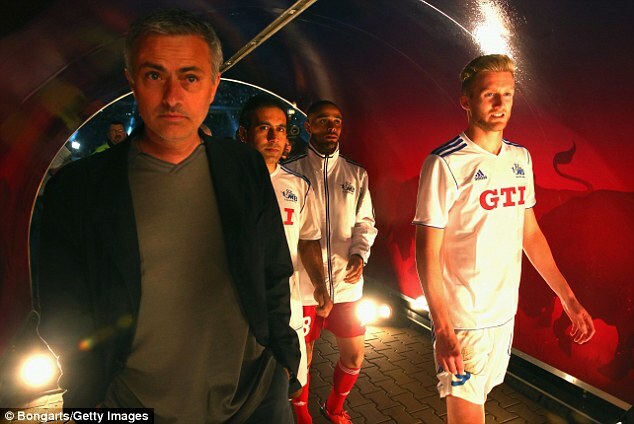 English premier League side, Chelsea have confirmed that a fee around the region of £18million had been agreed for Bayer Leverkusen forward Andre Schurrle making him the first signing for new manager Jose Mourinho. The Germany forward has been on the radar at Stamford Bridge for over a year and is set to sign a long-term for the Europa league winners. Chelsea confirmed confirmed the Schurrle deal and said in a statement. Schurrle came through the youth ranks at Mainz where he played under Dortmund boss Jurgen Klopp and alongside Tottenham midfielder Lewis Holtby before leaving for Leverkusen in a £6.5m deal two years ago. He made his international in November 2010, becoming the first player born in unified Germany to represent his country alongside Mario Gotze. Schurrle plays predominantly on the left wing but is comfortable operating in any forward position. He has scored seven goals in 24 games for Germany. Chelsea midfielder Kevin de Bruyne has not been included as part of the deal, despite reports suggesting the Belgian would head in the opposite direction. Mourinho will now turn his attentions towards signing a striker, with Napoli's Edinson Cavani, Fiorentina's Stevan Jovetic, and Zenit St Petersburg's Hulk.